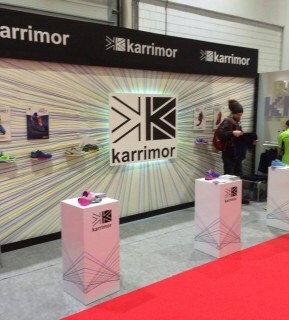 D4R have just completed an exhibition stand for Karrimor in the run up to the London Marathon this Sunday (24th April). 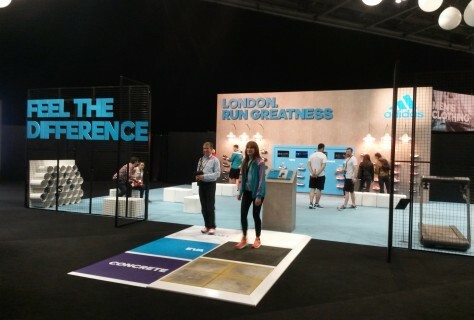 The Virgin Money London Marathon expo is home for all major athletic brands showcasing the latest gadgets and device any runner would love to have. 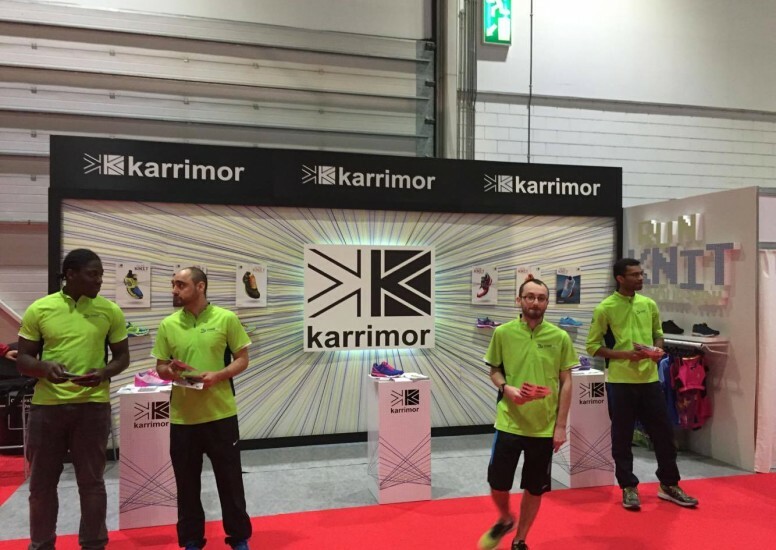 Brand such as Garmin, Lucozade and Oxfam are taking part as well as one of the biggest stands being devoted to the Virgin Money London Marathon Superstore with this year’s range of Adidas souvenirs and technical clothing available to buy. 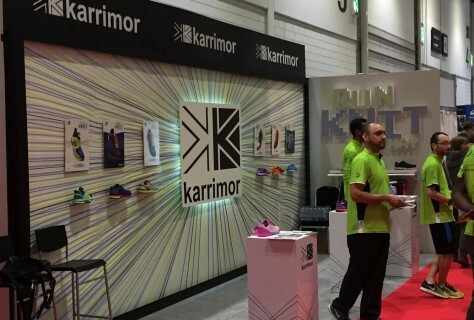 Karrimor is one of the many brands involved in this year's expo with a fantastic stand to showcase their run knit trainer. This range consists of three styles; a lightweight shoe, a cushioned shoe and a supportive shoe, everything a runner could want. 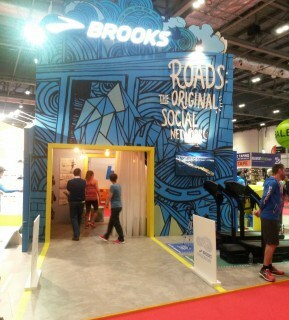 The design of the stand was to portray the nature and design of the trainer with individual strands of string on the back wall which was all individually placed by hand. 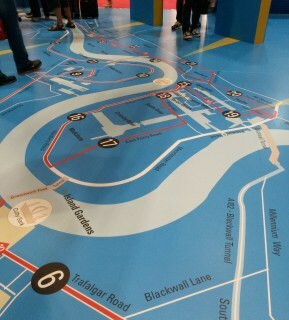 D4R loved being part of the design, development and install. 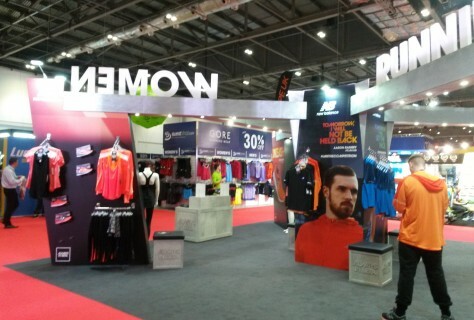 This expo is open for the run up to the London Marathon Wednesday 20th April - Saturday 23rd April. We were able to go and take a look at the expo when it was in full swing, so have a look at the pictures we took of the event. 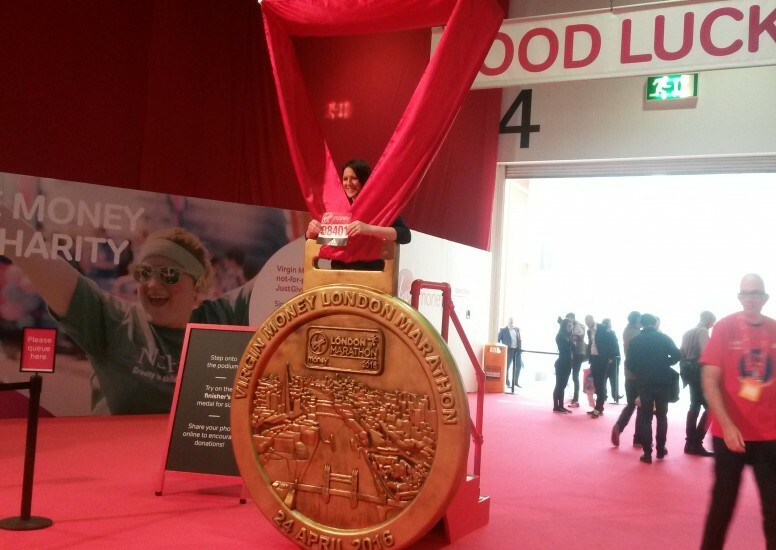 We'd also like to say a huge good luck to everyone running in this year's London Marathon.